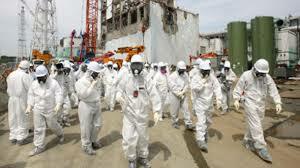 “We, the People of the Planet, call for a strong, international response to this grave violation of the world’s rules and conscience that will send a clear message that this kind of atrocity at #Fukushima can never be repeated. Those who perpetrated these crimes against humanity must be held accountable. The international norm against the use of nuclear weapons is longstanding and universal. The use of nuclear weapons anywhere diminishes the security of people everywhere. Left unchallenged, it increases the risk of further use and proliferation of these weapons. 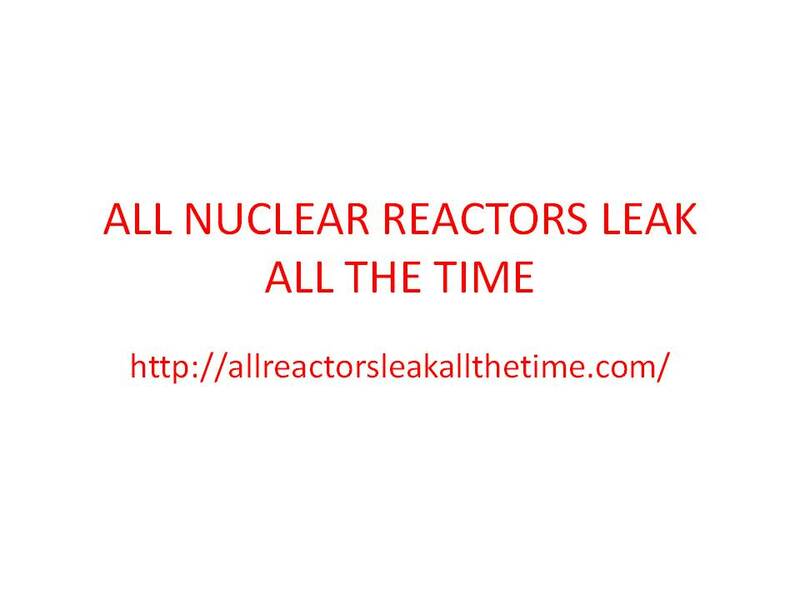 Nuclear reactors are simply stationary nuclear weapons, and it is clearly known by all that ALL NUCLEAR REACTORS LEAK ALL THE TIME. We commit to supporting longer term international efforts to address the enduring security challenge posed by nuclear weapons, facilities, stockpiles and nuclear waste. 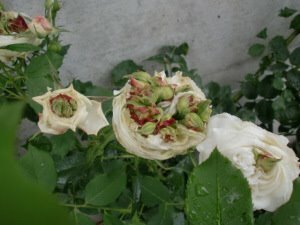 The People of the Planet have also called for the UN fact finding mission to present its results as soon as possible, and for the Security Council to act accordingly, or to stand down and dismantle the United Nations immediately for complicity and failure to protect the Planet and all Life on It. Recognizing that Nuclear Proliferation and conflict has no military solution, we reaffirm our commitment to seek a peaceful political settlement and Nuremburg-type War Crimes Trials starting with those responsible for and complicit in the global catastrophe known now simply as “Fukushima” and it’s coverup…..killing the planet since 3.11.11, without any effort to contain the triple nuclear meltdowns. 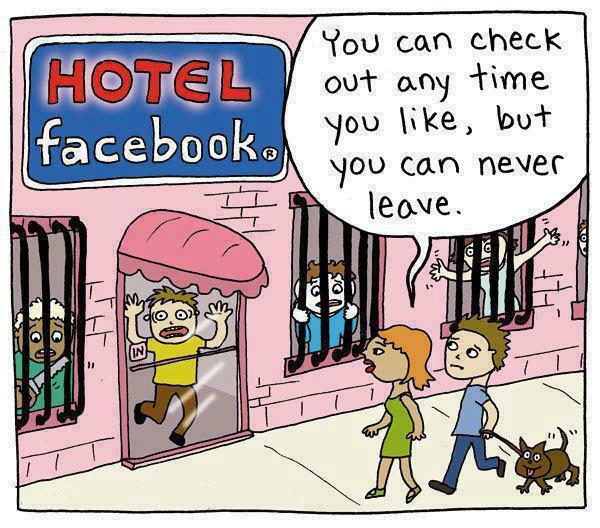 in the Nuke Ghettos of FB-Land, for your convenience and information. 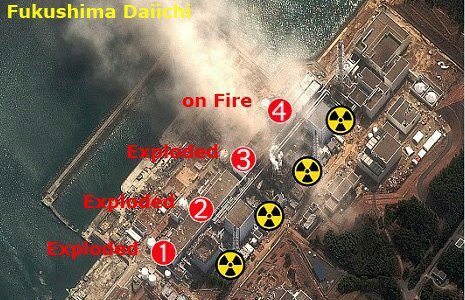 LESSONS LEARNED from Fukushima Dai-ichi ?? “Now, what are you going to do when the President of the US asks you for a favor?” Obama’s Gold – 94.6% Pure, Bomb Grade Plutonium 21,000 Lbs of Plutonium Was Sent to Japan. Where is it? We are not alone. We are the Media Now. Here’s more…. WE are the Media Now. NEVER GIVE UP. NEVER GIVE IN. 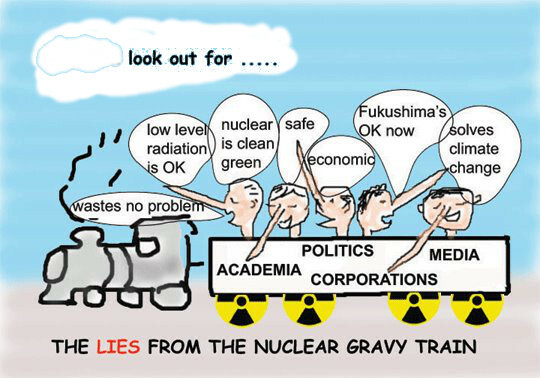 LOOK OUT FOR THE NUCLEAR GRAVY TRAIN LIES… When in doubt, leave it out. 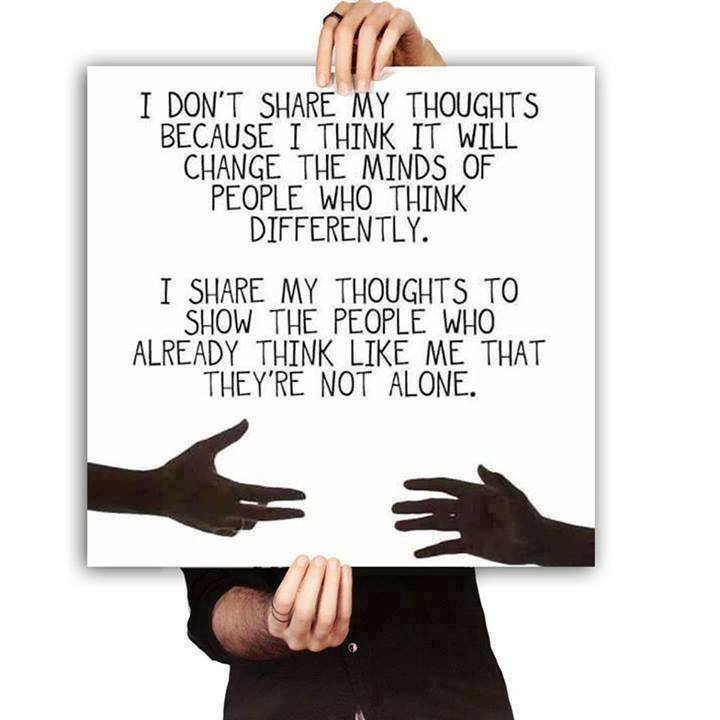 Lucy Occupy shared Ask About Heros and Heroines Now‘s photo. BE THE MEDIA WE WISH TO SEE. 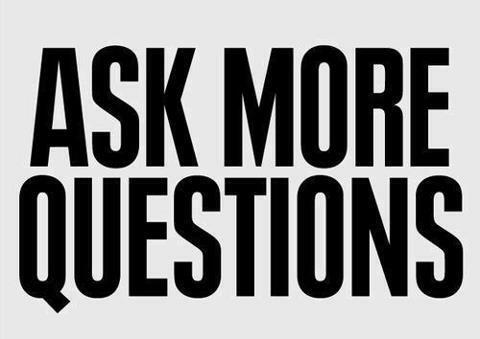 Ask About Heros and Heroines Now. WE ARE THE MEDIA NOW. BE IT. 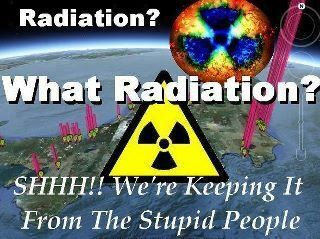 Lucy Occupy ASK ABOUT FUKUSHIMA NOW, and the whodunnits ….. all of them!!! 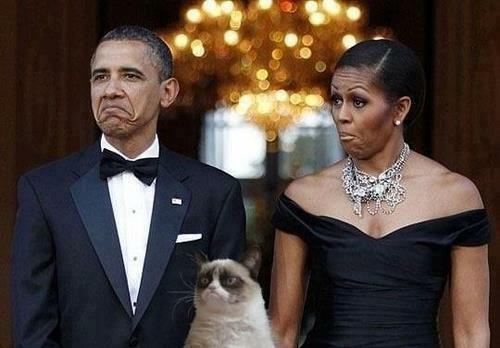 Lucy Occupy shared a link. Did you ASK about #Radioactive POLLEN yet??? . . .
Hello World! 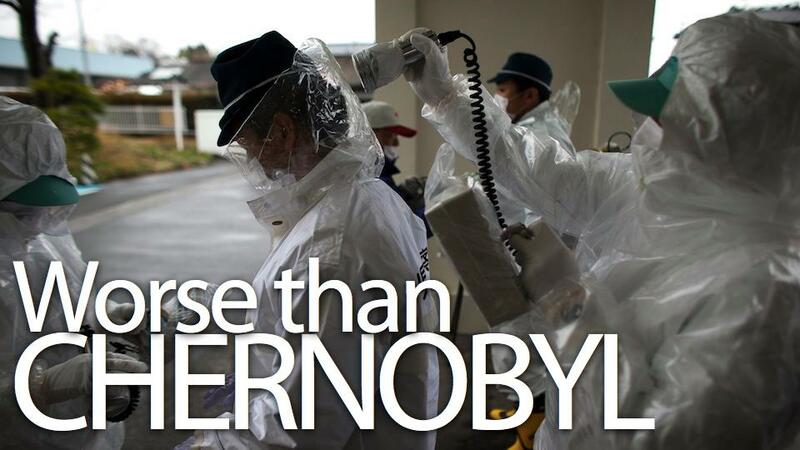 Fukushima: HUMANITY’S LAST STAND. [Causing severe shock, distress, or grief] to read; Read it anyway and share with your friends and neighbors…. DO YOUR OWN RESEARCH. DRAW YOUR OWN CONCLUSIONS. DEMAND INVESTIGATIONS. 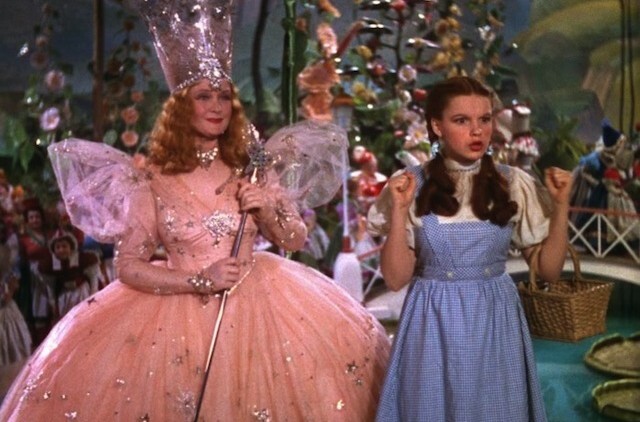 ← Lucy Said to the Galactic Crowd….. Yo! Wake Up!